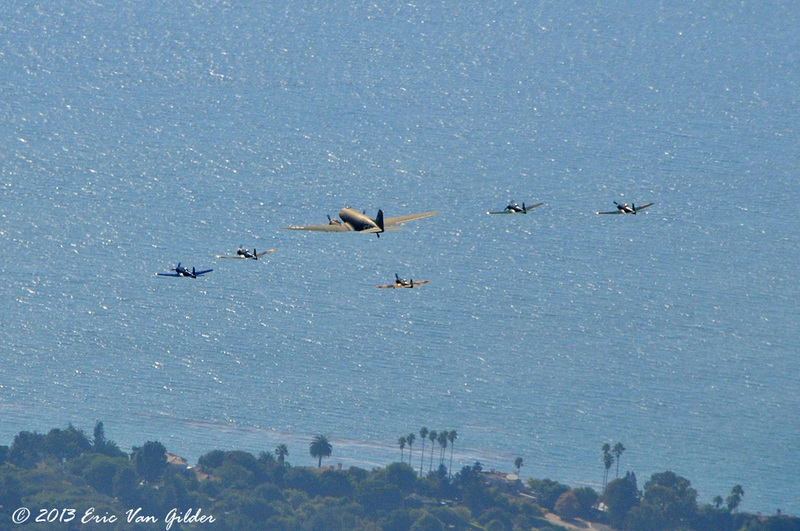 The annual Veteran's Day Parade on State Street in Santa Barbara was on November 10, 2013. 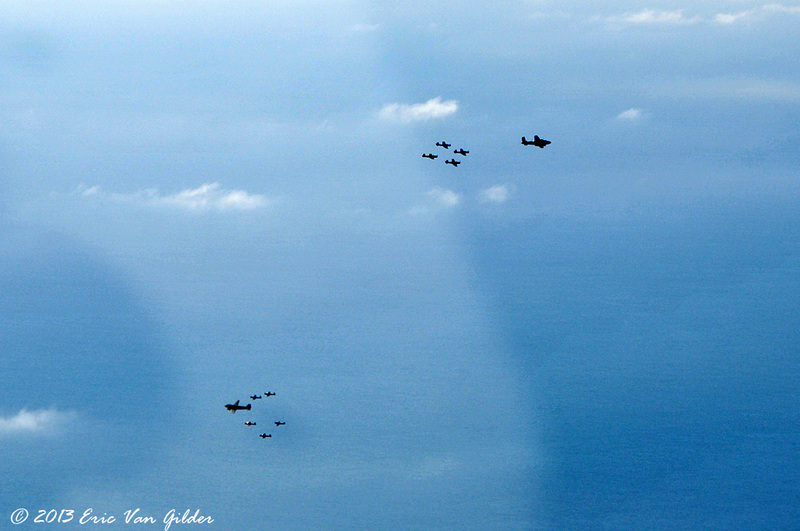 We had a large formation for the parade flyovers this year. 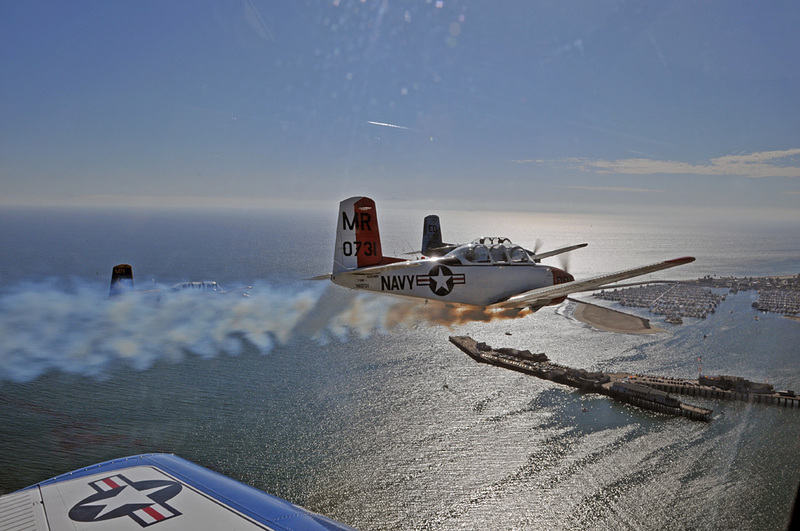 Darren Moore flew the P-51 Mustang over the parade route to warm up the crowds. 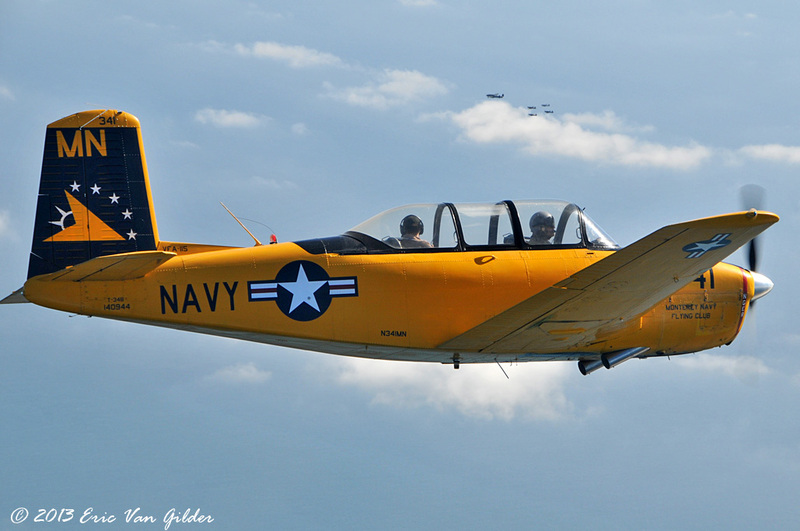 We were the third element on the formation with four T-34 Mentors. 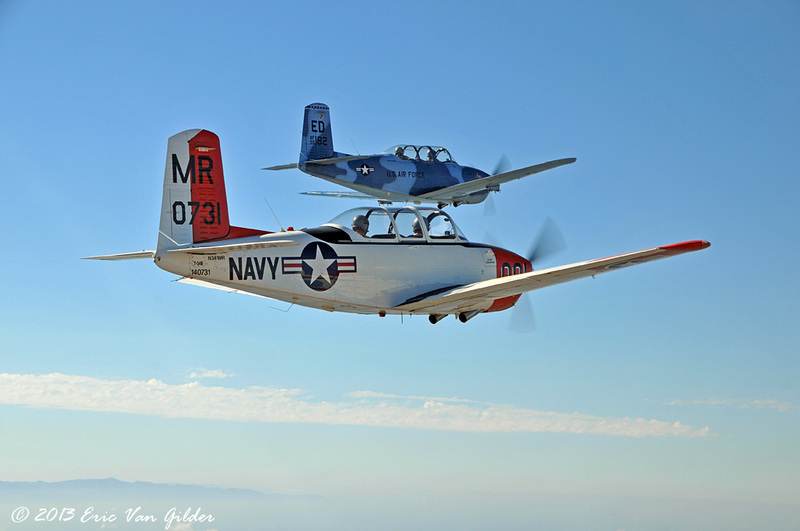 The first element was a B-25 Mitchell with four Nanchang CJ-6As. The second element was a C-47 Skytrain with a Yak-52 and four Nanchangs. There is no greater honor than to be part of these flights to thank our veterans for their service. 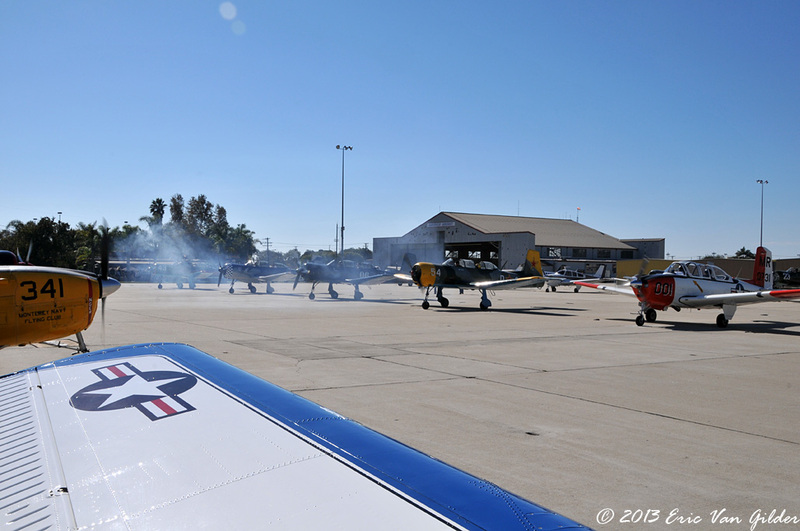 Engine start in the parking area near the Waypoint Cafe at Camarillo Airport. Getting on the runway for takeoff with a lot of ariplanes! 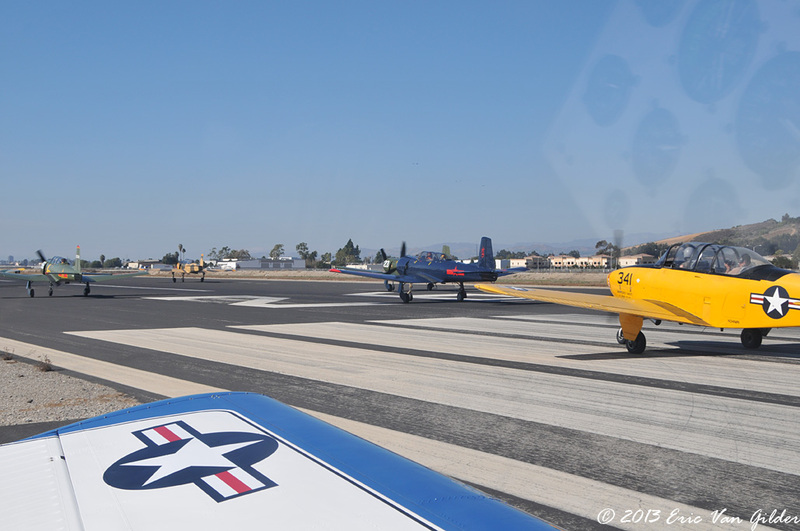 Michael "Viper" Maloco leading Marc "Big Daddy" Russell over Ventura, California. 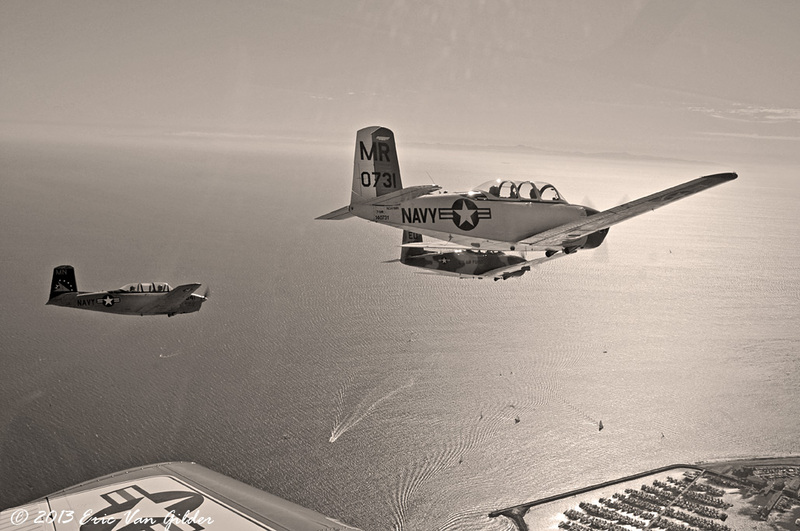 Flight element one and two over the Pacific during form up. 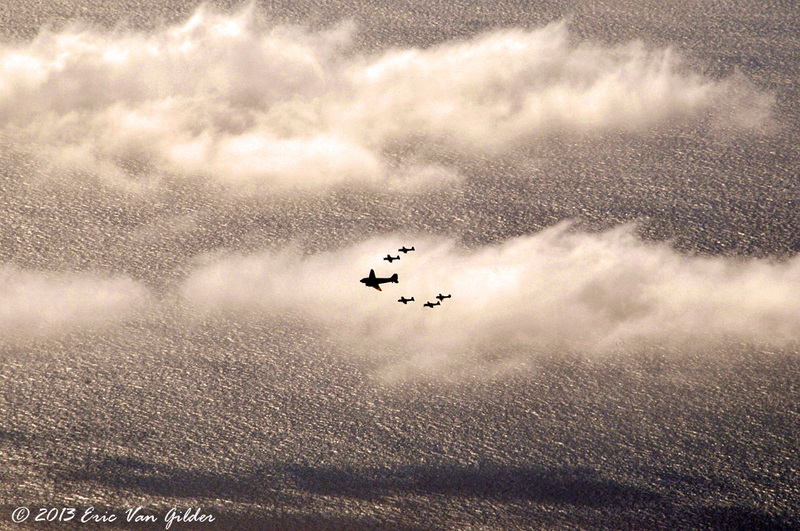 Flight element two with a beautiful backdrop of the ocean and clouds. 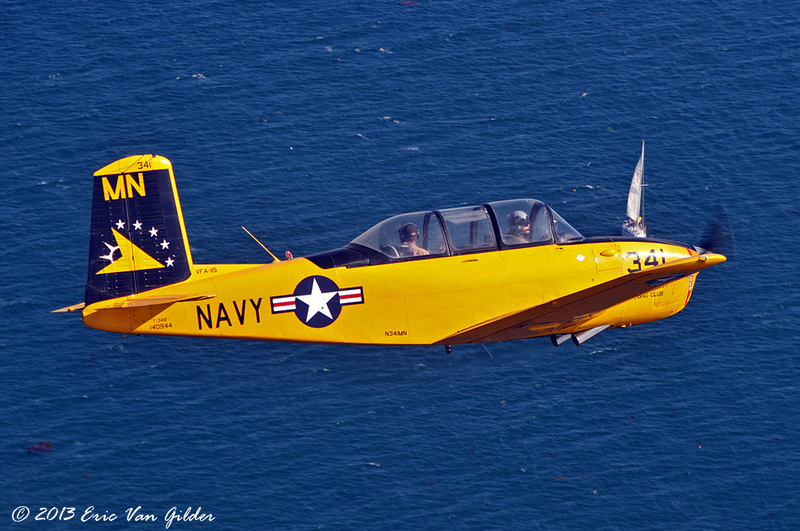 Terry Norbraten in the T-34 Mentor with flight element one in the distance. Michael "Viper" Maloco leading Terry Norbraten and Marc "Big Daddy" Russell from Ron Alldredge's back seat. 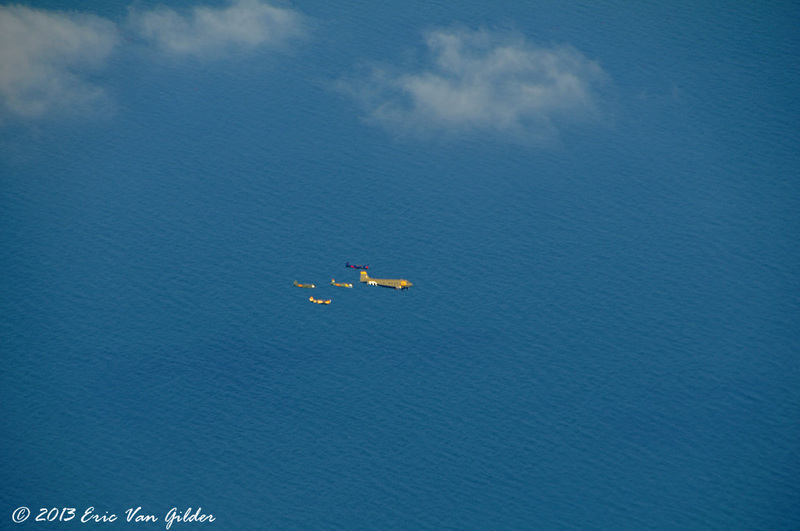 C-47 Skytrain, a Yak -52 and 4 Nanchang CJ-6As in the distance. 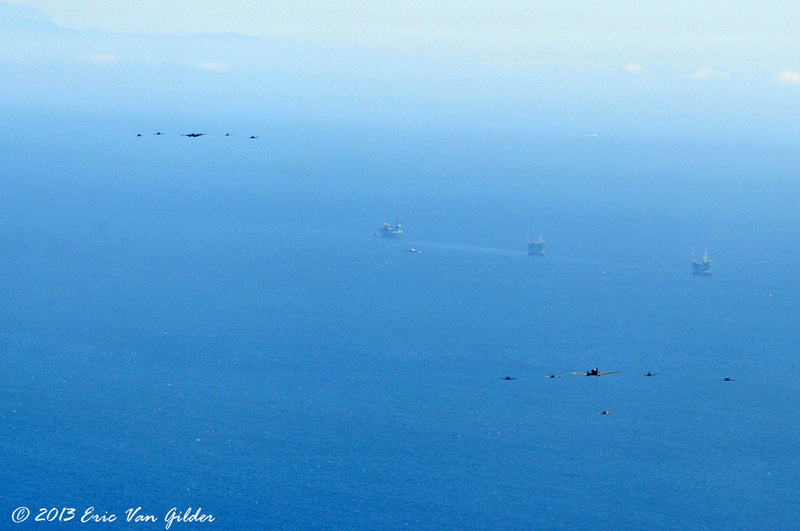 Three T-34s over the Pacific. 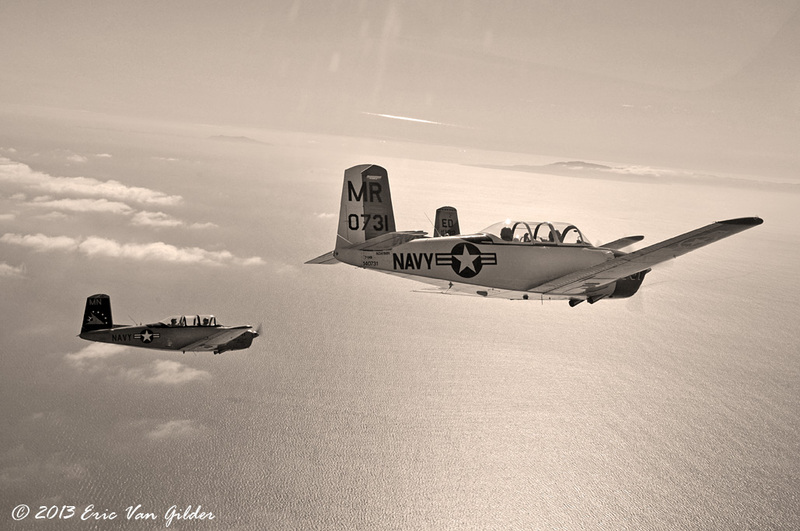 Three T-34 Mentors turning inbound for another pass. Flight element two clearing the coastline after a pass. 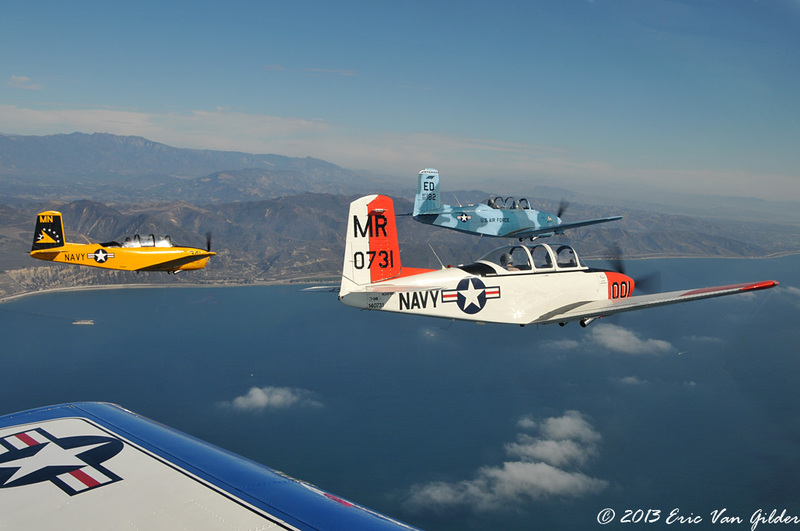 Flight elements one and two over the Pacific. 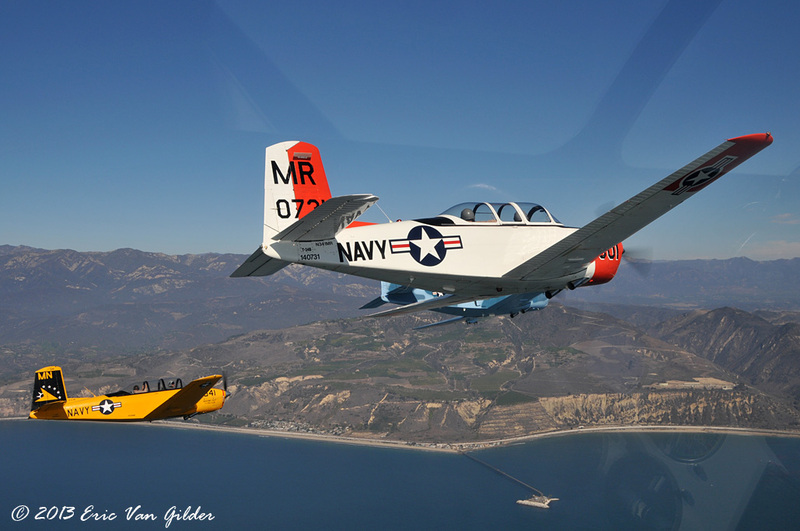 T-34 Mentors near the Santa Barbara marina. Marc "Big Daddy" Russell with the smoke on for the missing man. 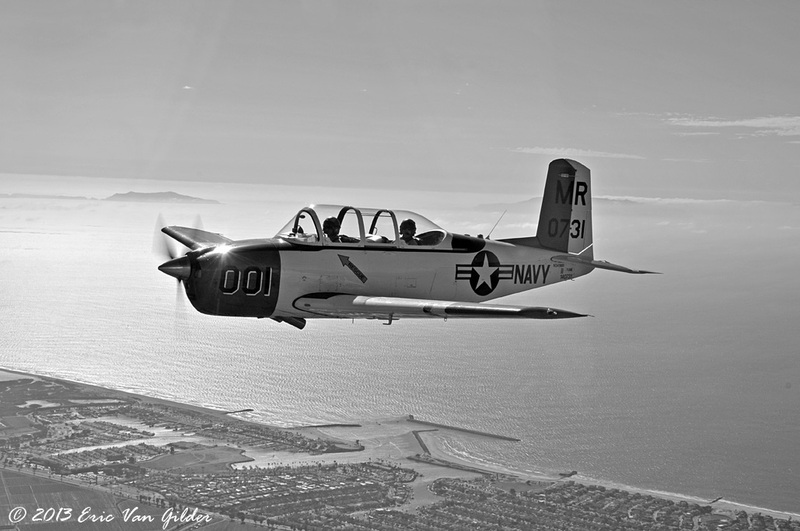 Terry Norbraten over the Pacific. Marc Russell giving the "Look Ma, no hands" face as Mike Hohls flies the airplane. 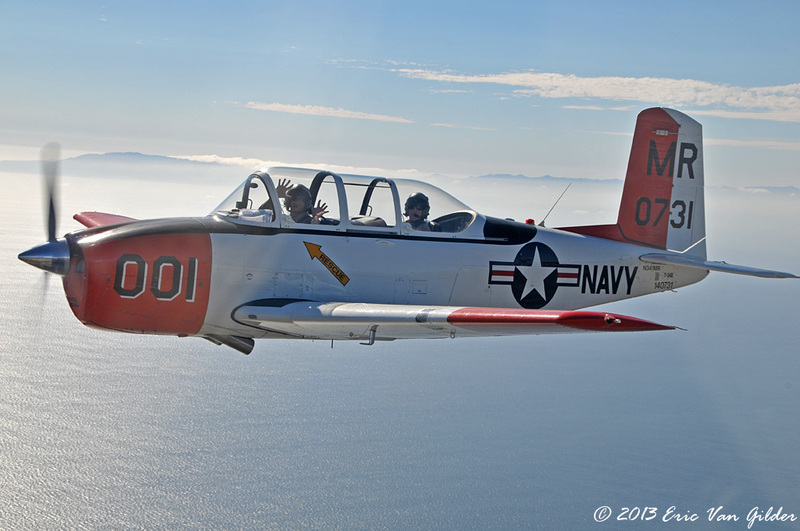 Marc Russell and Mike Hohls over Ventura California. 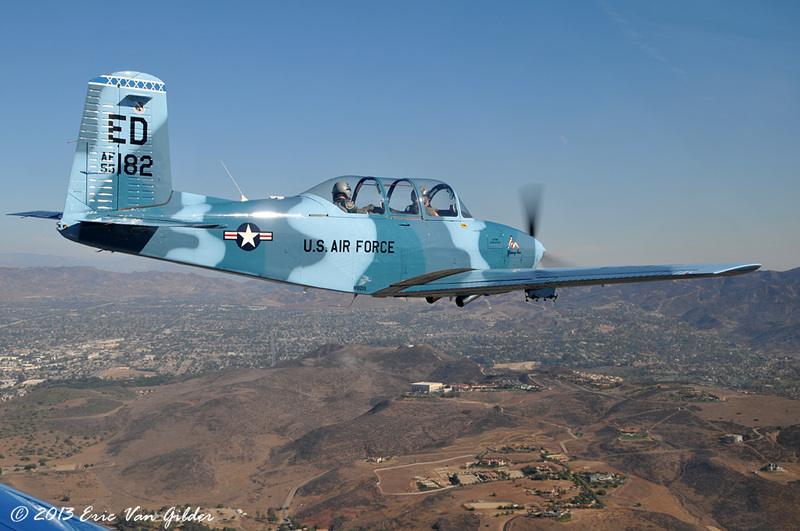 Michael "Viper" Maloco in his T-34. 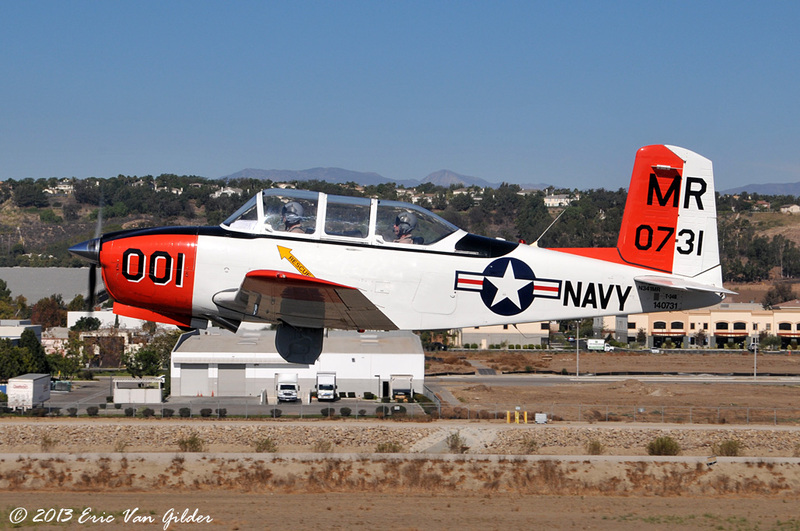 Michael is the one who gets all these aircraft together for the flyovers. 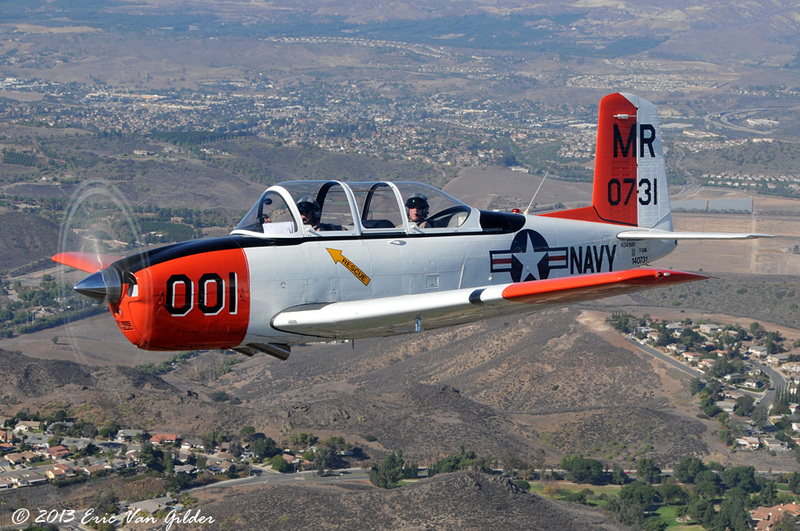 Marc Russell and Mike Hohls over Camarillo, heading back to base. Below is video highlights from my helmet cam taken during the flight.